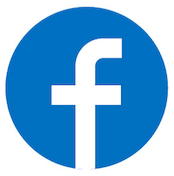 While most of us take being able to remotely control a television or other appliance for granted, for the millions of people with some form of disability, this can present a challenge. In order to help those with limited mobility, Cassio Batista along with Erick Campos have come up with a system that translates head movements into infrared (IR) control signals. In the project’s video seen below, Batista shows off how he can move his head to turn a TV on and off, as well as control channel selection and volume. A webcam captures these gestures, which are passed on to a Linux-based C.H.I.P. board that translates the movements using OpenCV. Finally, an Arduino Uno receives these commands over Bluetooth and signals the TV as needed via IR. In addition to television, this system could easily be applied to other IR-based appliances, making lives easier, or perhaps simply eliminating a physical remote altogether. 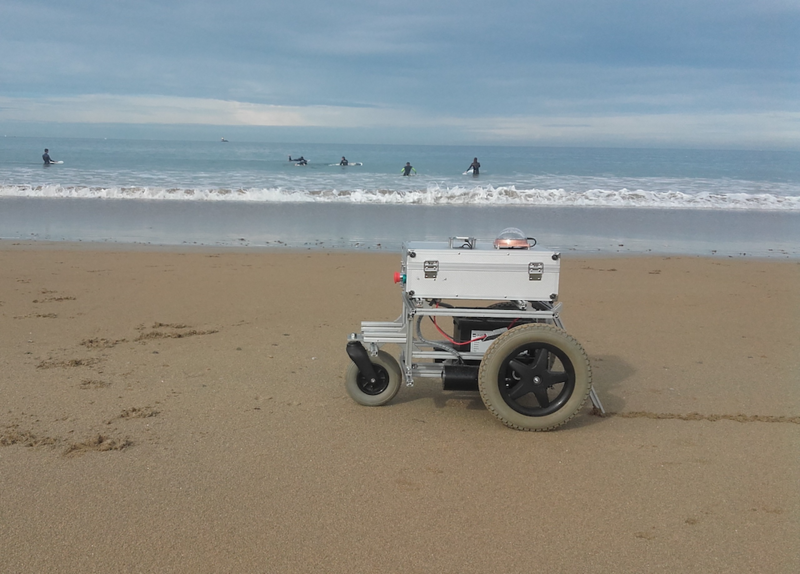 For this year’s Hackaday Prize, hacker “Ulysse” has designed an autonomous beach art rover using an Arduino Mega and a pair of Micros. While walking along the shore, the footprints you leave behind are mildly interesting, and perhaps you might go to the effort of scraping a pattern in the sand if you were feeling rather creative. If, however, you wanted to make drawings on a massive scale, Ulysse’s robot “Pablo Odysseus” looks like an elegant solution. 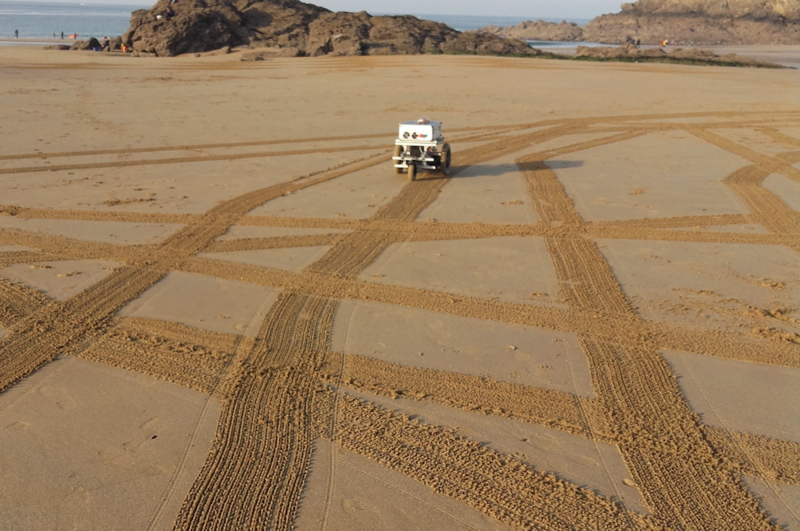 The Arduino-powered rover uses two wheelchair motors to propel it along the beach, as well as a rake to leave a mark as to where it’s been. Navigation is provided by a GNSS receiver (a more general term for “GPS”), a digital compass, and an odometer set up on each of the motors. Meanwhile, USB dongles enable it to communicate wirelessly with a smartphone and laptop. Now, Ulysse can simply program in an artistic pattern, and Pablo will take care of the rest! You can see more about this project on Hackaday.io and GitHub. 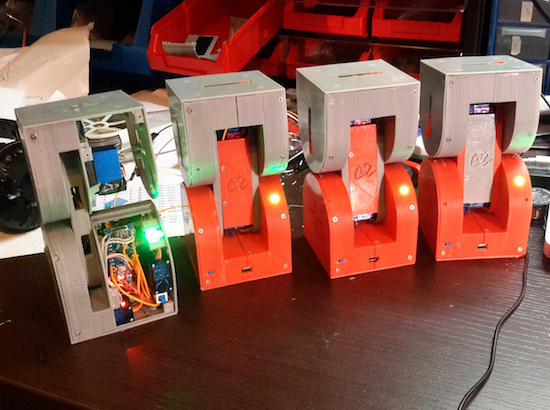 Congratulations to the winner of this year’s Hackaday Prize, Alberto Molina Perez! 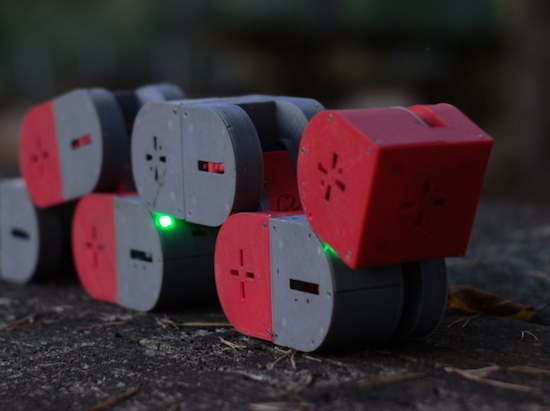 Inspired by Bruce Lee’s famous water quote, Dtto is a self-reconfigurable robot that can adopt any shape by simply changing the position and connection of its 3D-printed modules. A coupling mechanism on both ends allows the sections to assemble themselves in various configurations and carry out complex tasks in unison. They can chain together to create a snake-like robot, turn into a wheel, or even form a bridge to get over a gap. Impressively, this is all accomplished autonomously. The goal is that, one day, Dtto’s versatility will enable it to perform rescue missions and explore unknown environments without any human intervention. As Hackaday notes, each module consists of two boxes, rounded on one side, linked by a bar. One half houses all of the electronics, which includes an Arduino Nano, a Bluetooth chip, an NRF2401+ radio transceiver, two SG92R Tower Pro servos for hinging, and three Tower Pro SG90 micro servos for coupling, while the other leaves space for additional features, such as a camera, microphone and speakers, multiple sensors, actuators, or more batteries. You can read more about the project on its Hackaday.io page, and be sure to check out its latest demo reel below! We’re still not sure exactly how [connornishijima]’s motion detector works, though many readers offered plausible explanations in the comments the last time we covered it. It works well enough, though, and he’s gone and doubled down on the Arduino way and bundled it up nicely into a library. In the previous article we covered [connor] demonstrating the motion detector. Something about the way the ADC circuit for the Arduino is wired up makes it work. The least likely theory so far involves life force, or more specifically, the Force… from Star Wars. The most likely theories are arguing between capacitance and electrostatic charge. Either way, it was reliable enough a phenomenon that he put the promised time in and wrote a library. There’s even documentation on the GitHub. To initialize the library simply tell it which analog pin is hooked up, what the local AC frequency is (so its noise can be filtered out), and a final value that tells the Arduino how long to average values before reporting an event. It seems to work well and might be fun to play with or wow the younger hackers in your life with your wizarding magics. Blood glucose monitors are pretty ubiquitous today. For most people with diabetes, these cheap and reliable sensors are their primary means of managing their blood sugar. But what is the enterprising diabetic hacker to do if he wakes up and realizes, with horror, that a primary aspect of his daily routine doesn’t involve an Arduino? Rather than succumb to an Arduino-less reality, he can hopefully use the shield [M. Bindhammer] is working on to take his glucose measurement into his own hands. 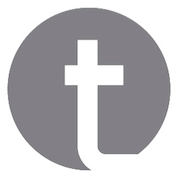 [Bindhammer]’s initial work is based around the popular one-touch brand of strips. These are the cheapest, use very little blood, and the included needle is not as bad as it could be. His first challenge was just getting the connector for the strips. Naturally he could cannibalize a monitor from the pharmacy, but for someone making a shield that needs a supply line, this isn’t the best option. Surprisingly, the connectors used aren’t patented, so the companies are instead just more rigorous about who they sell them to. After a bit of work, he managed to find a source. The next challenge is reverse engineering the actual algorithm used by the commercial sensor. It’s challenging. A simple mixture of water and glucose, for example, made the sensor throw an error. He’ll get it eventually, though, making this a great entry for the Hackaday Prize. 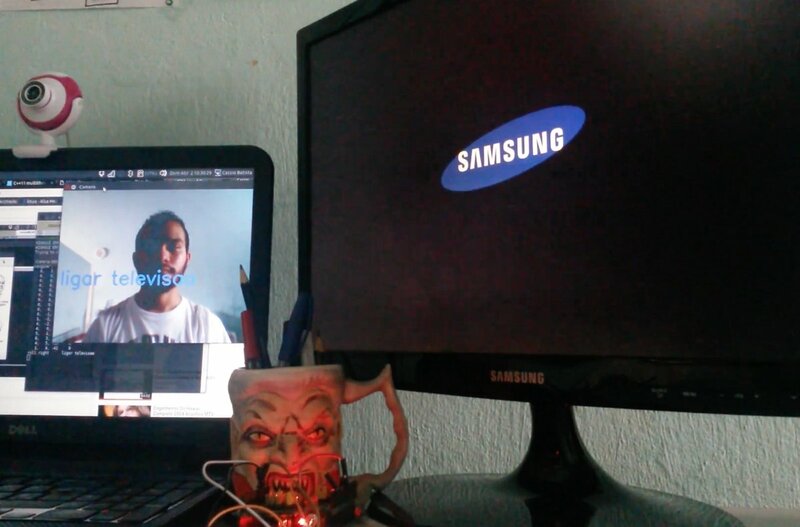 [Sergey Mironov] sent in his SelfieBot project. His company, Endurance Robots, sells a commercial version of the bot, which leads us to believe that in a strange and maybe brilliant move he decided to just sell the prototype stage of the product development as a kit. Since he also gave away the firmware, STLs, BOM, and made a guide so anyone can build it, we’re not complaining. The bot is simple enough. Nicely housed hobby servos in a 3D printed case take care of the pan and tilt of the camera. The base of the bot encloses the electronics, which are an Arduino nano, a Bluetooth module, and the support electronics for power and motor driving. To perform the face tracking, the build assumes you have a second phone. This is silly, but isn’t so unreasonable. Most people who’ve had a smart phone for a few years have a spare one living in a drawer as back-up. One phone runs the face tracking software and points the bot, via Bluetooth, towards the user. The other phone records the video. The bot is pretty jumpy in the example video, but this can be taken care of with better motors. For a proof-of-concept, it works. A video of it in action after the break. We live in a connected world, but that world ends not far beyond the outermost cell phone tower. [John Grant] wants to be connected everywhere, even in regions where no mobile network is available, so he is building a solar powered, handheld satellite messenger: The MyComm – his entry for the Hackaday Prize. The MyComm is a handheld touch-screen device, much like a smartphone, that connects to the Iridium satellite network to send and receive text messages. At the heart of his build, [John] uses a RockBLOCK Mk2 Iridium SatComm Module hooked up to a Teensy 3.1. The firmware is built upon a FreeRTOS port for proper task management. 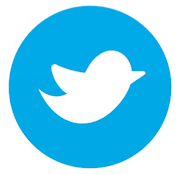 [John] crafted an intuitive GUI that includes an on-screen keyboard to write, send and receive messages. A micro SD card stores all messages and contact list entries. Eventually, the system will be equipped with a solar cell, charging regulator and LiPo battery for worldwide, unconditional connectivity. 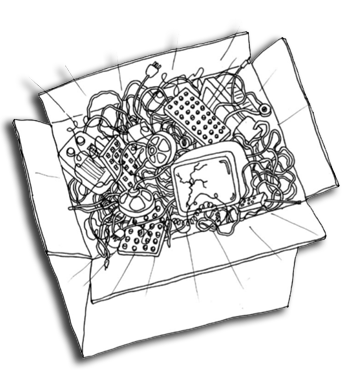 You are currently browsing the archives for the Hackaday Prize category.